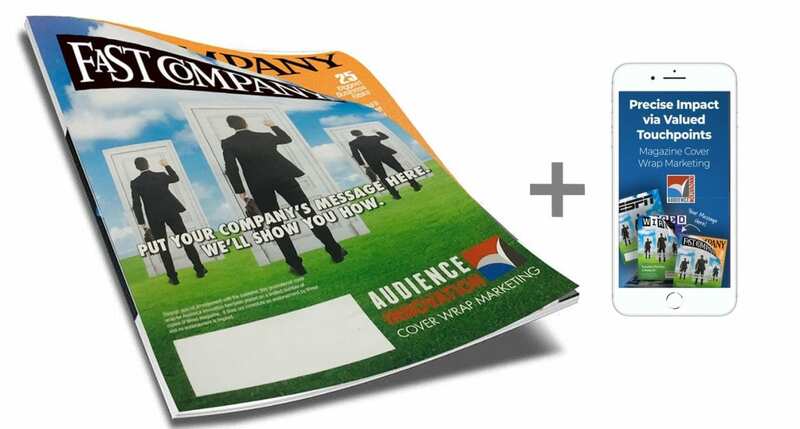 About Us: Founded in 2005, Audience Innovation serves high-value marketing objectives to drive reliable sales ROI. Our innovative targeting platforms span proven results across most all B2B & B2C categories, for which we’ve developed a premier reputation for precision delivery and sales CTA, KBI and ROI performance. 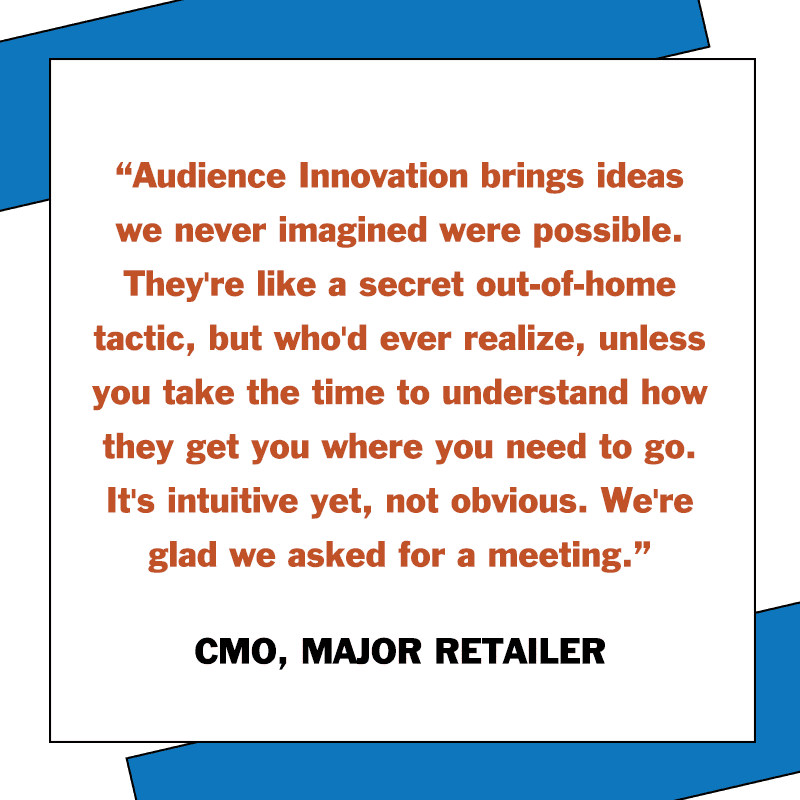 Clients who deploy with Audience Innovation, stay with Audience Innovation. About Us: Founded in 2005, Audience Innovation serves high-value marketing objectives to drive reliable sales ROI. Our innovative targeting platforms span proven results across most all B2B & B2C categories, for which we’ve developed a premier reputation for precision delivery and sales CTA, KBI and ROI performance. 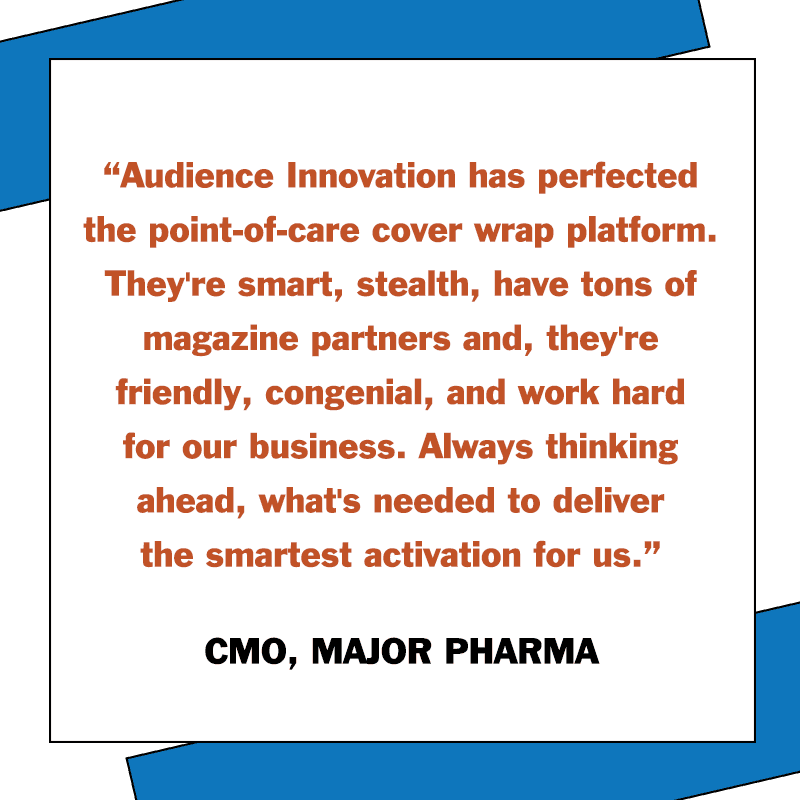 Clients who deploy with Audience Innovation, stay with Audience Innovation. 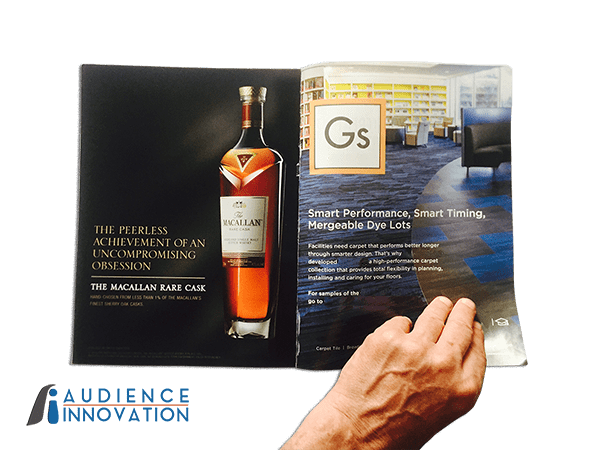 Audience Innovation is a direct marketing specialist, providing adept delivery of high-value touch points, via magazine cover wrap and interactive digital platforms. We engage your most valued customers, prospects, patients and decision-makers for thought leadership, educational, call-to-action, sales interaction, point-of-care, point-of-sale and sales-focused ROI objectives.  We work with a client’s CRM and/or proven data providers for target precision, and delivery, and create and deliver highly tactical direct marketing platforms for any size and type of precision database, starting with as few as 500+ targets, up to 100,000+ precise recipient and/or location-based targets. 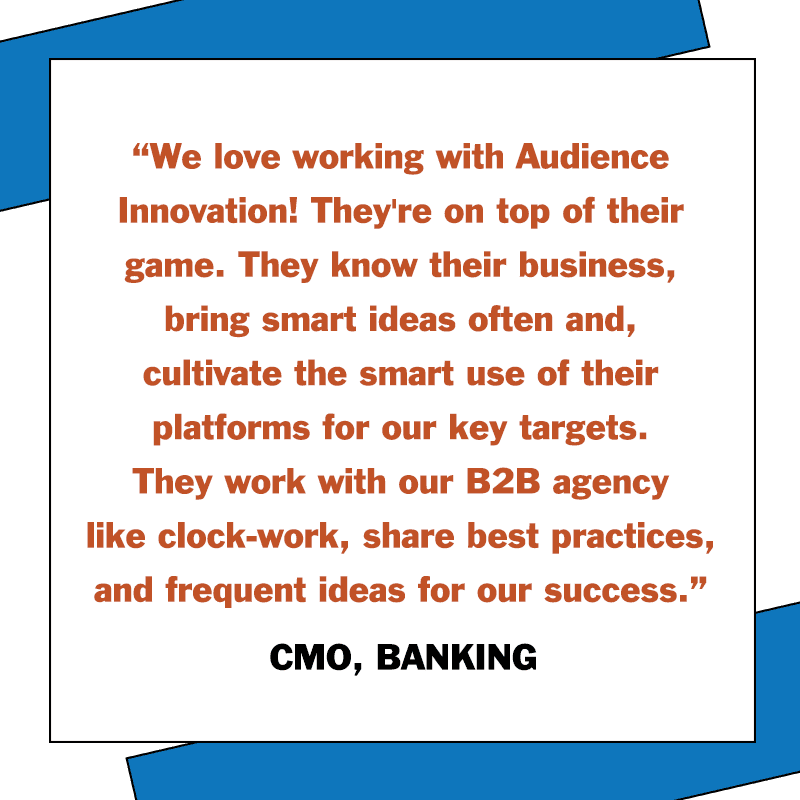 We often work with both client and/or agency partners and, build all platforms with fully-managed activation for client/agency simplicity, impact, and proven sales ROI engagement, for one-time impact and longer-term branding, pharma, executive, and customer communication & messaging objectives. 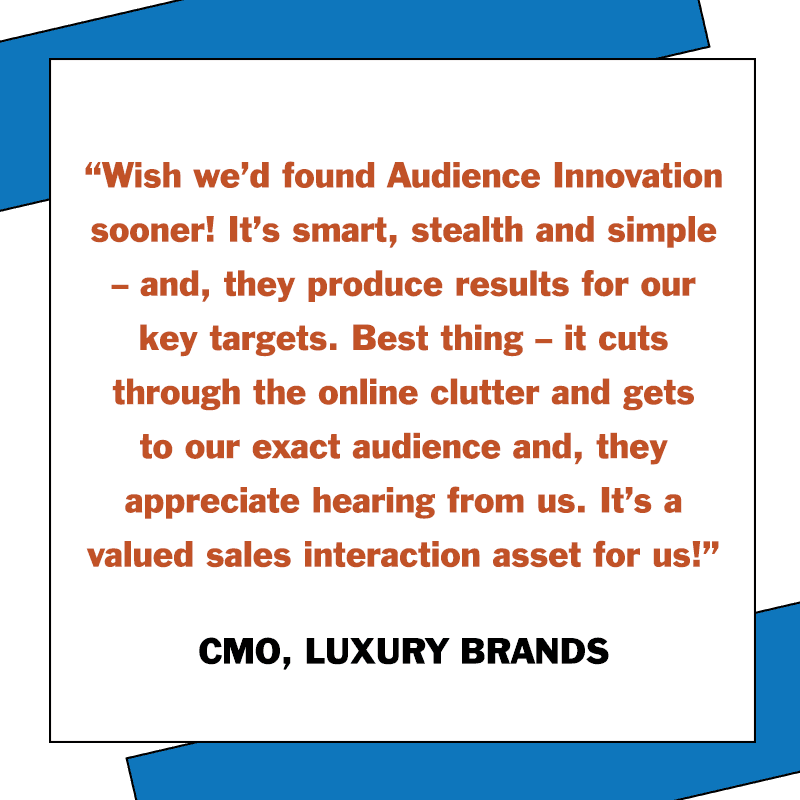 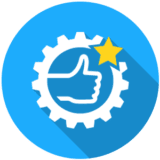 Blazon:Connect®, which is powered by Audience Innovation, is another of our first-ever innovations, now providing our proven big-company solutions for smaller businesses too, meeting their customer/referral marketing objectives. 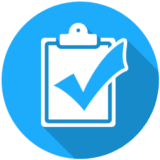 Headquartered from Austin, TX, our corporate home since 2007, we have many account managers and clients throughout the United States. 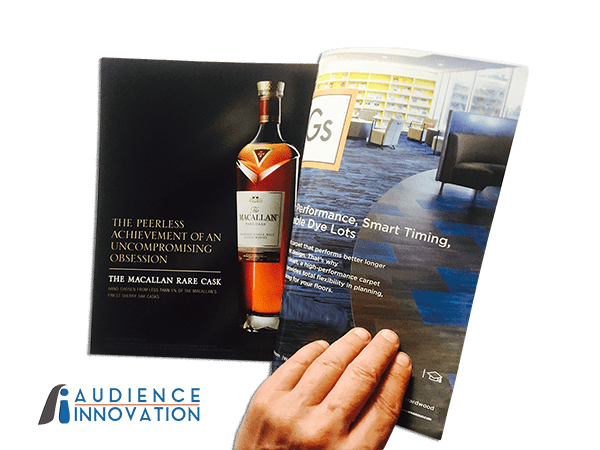 Audience Innovation is a specialist in direct marketing, providing adept delivery of high-value touch points, via magazine cover wrap and interactive digital platforms. We engage your most valued customers, prospects, patients and decision-makers for thought leadership, educational, call-to-action, sales interaction, point-of-care, point-of-sale and sales-focused ROI and communication objectives. 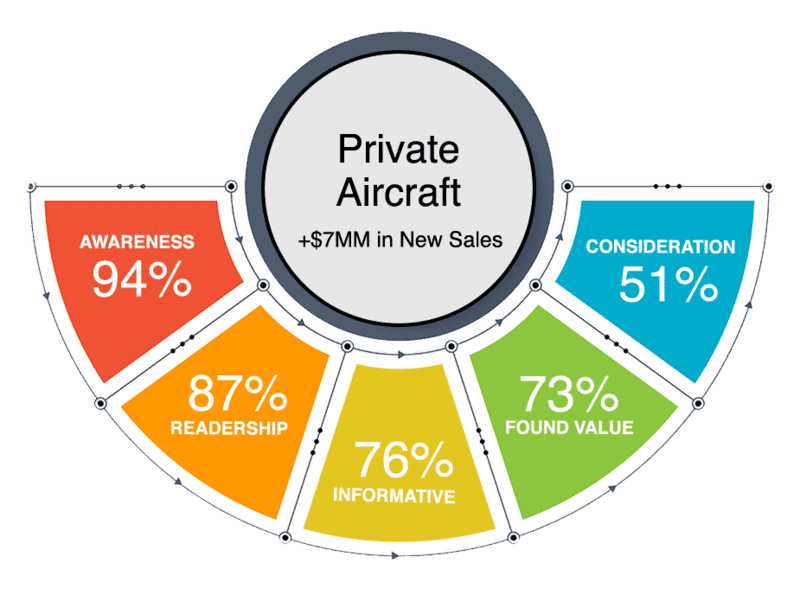 We work with a client’s CRM and/or proven data providers for target precision, and delivery, and create and deliver highly tactical direct marketing platforms for any size and type of precision database, starting with as few as 500+ targets, up to 100,000+ precise recipient and/or locations. 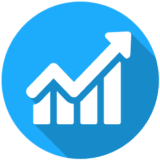 We often work with both client and/or agency partners and, build platforms with fully-managed activation for client/agency simplicity, impact, and proven sales ROI engagement, for one-time impact and longer-term branding, pharma, executive, and customer communication objectives. 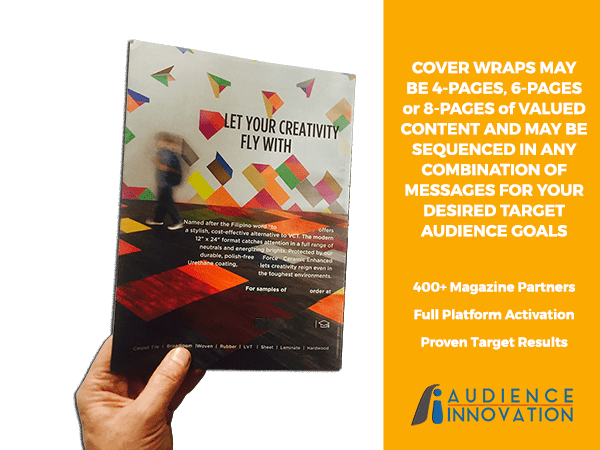 Kostial was formerly with Time Inc. for 17 years, as VP Sales at Targeted Media, their former coverwrap division, and working with brands and clients. 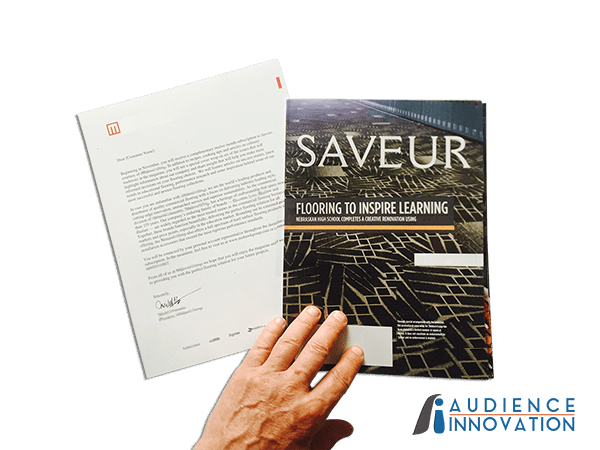 Prior to Time Inc., Paul was a planning director at Top 100 agencies including: Campbell-Ewald (DTW), Lintas (NYC), Bloom, Bozell, and Temerlin (DFW). Our clients include many Fortune 500® companies, as well as smaller and mid-sized clients who we’ve developed adept tactics for key targets. 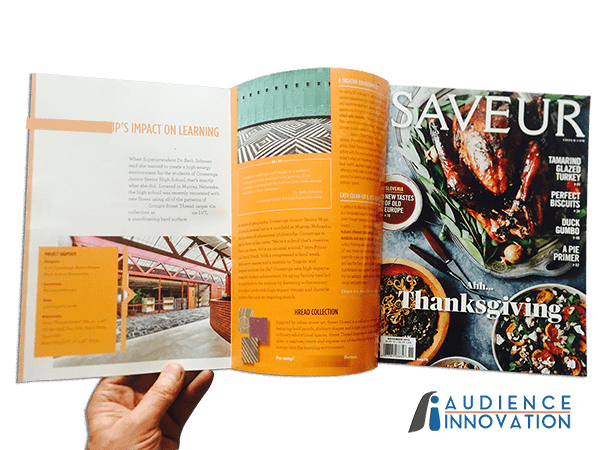 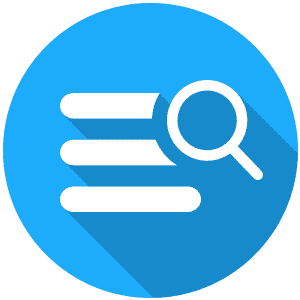 We’re all about flexibility, and pride ourselves on our 400+ publishing partners, as well as the most advanced, and flexible options, including first-to-launch variable printing, embedded video, interactive tagging, retargeting. Headquartered from Austin, TX, our corporate home since 2007, we have many account managers and clients based throughout the United States. 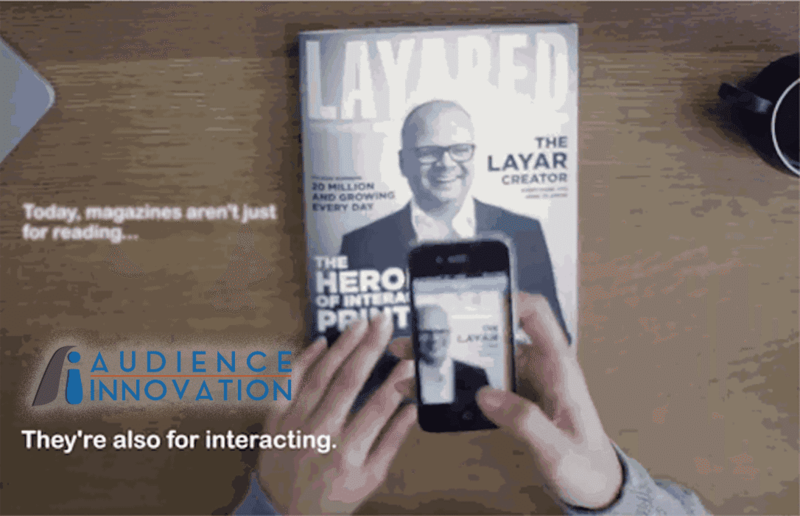 Interactive innovation yields immediacy, and interest. 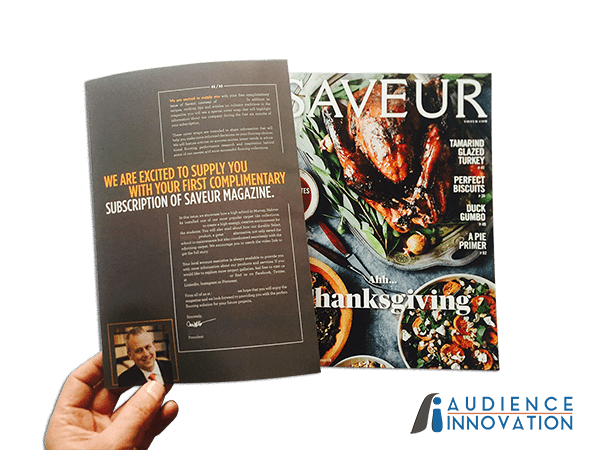 We build the exact campaign for our client, based on cultivating relationships of greatest value, and using AR, VR, Buzz Cards, Video, embedded NFC, and other tech devices. Interactive innovation gives urgency, and interest. We build the exact campaign for our client, based on cultivating relationships of greatest value, using AR, VR, Buzz Cards, Video, embedded NFC, & other tech devices. 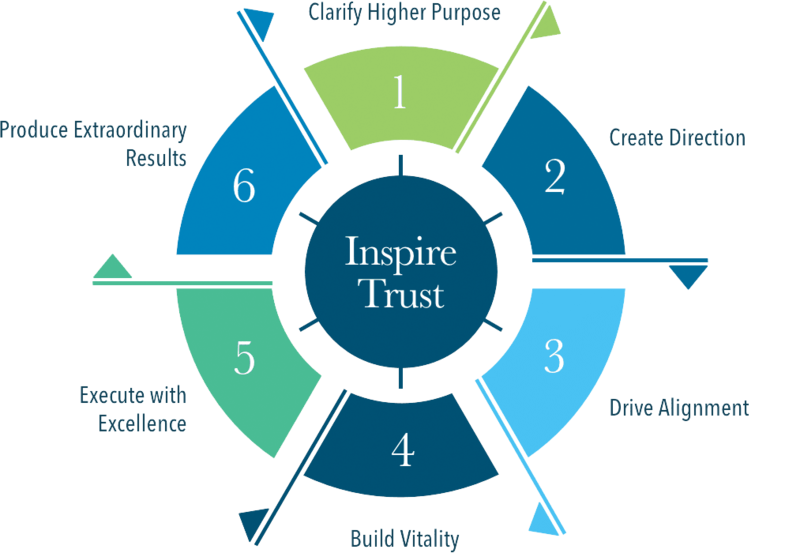 Audience Innovation was founded with one principle at our core – integrity. Our campaign solutions are most adept for: PUBLIC PLACE and POINT-of-CARE campaigns, and 1:1 campaigns for both B2B and AFFLUENT targets. We have hundreds of clients who’ve now engaged Audience Innovation for 10+ years. Join us and you’ll see how we generate such valuable ROI results.